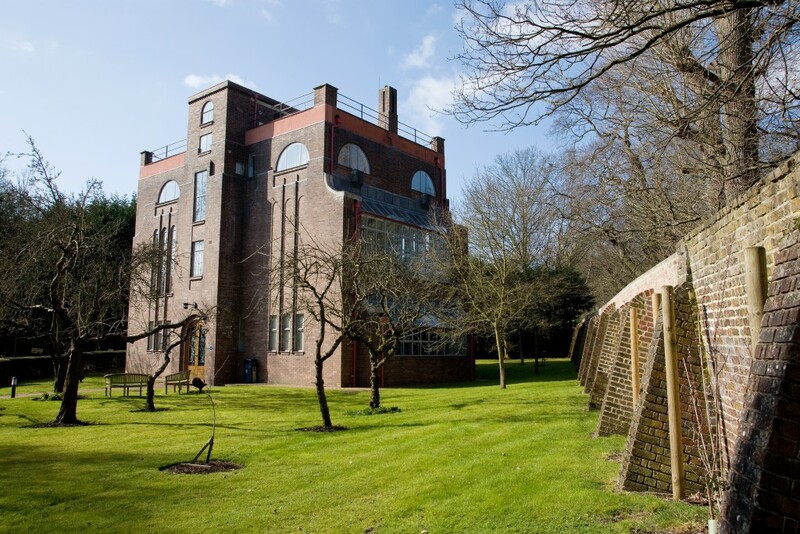 One of London’s hidden gems, Dorich House Museum at Kingston University is located a ‘Deer’s Leap’ from Richmond Park, along Kingston Vale in South West London. 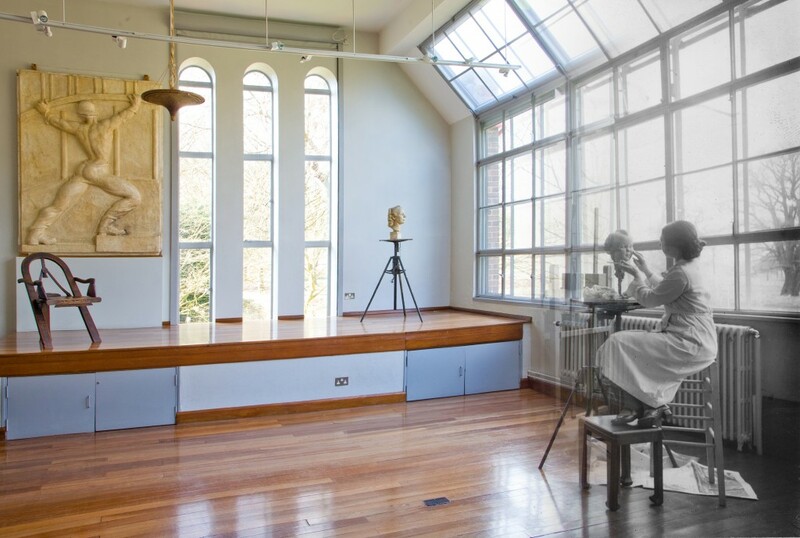 Dorich House is the former studio home of the sculptor Dora Gordine and her husband the Hon. 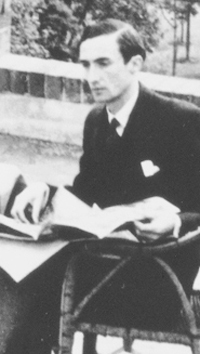 Richard Hare, a scholar of Russian art and literature. Now Grade II listed, the building was completed in 1936, to Gordine’s design, and is an exceptional example of a modern studio house created by and for a female artist. Following Gordine’s death in 1991 the house was acquired and renovated by Kingston University and is now open to the public as a fully accredited museum. In the spirit of Gordine’s exemplary life and career, the Museum operates as an international centre to promote and support women creative practitioners. 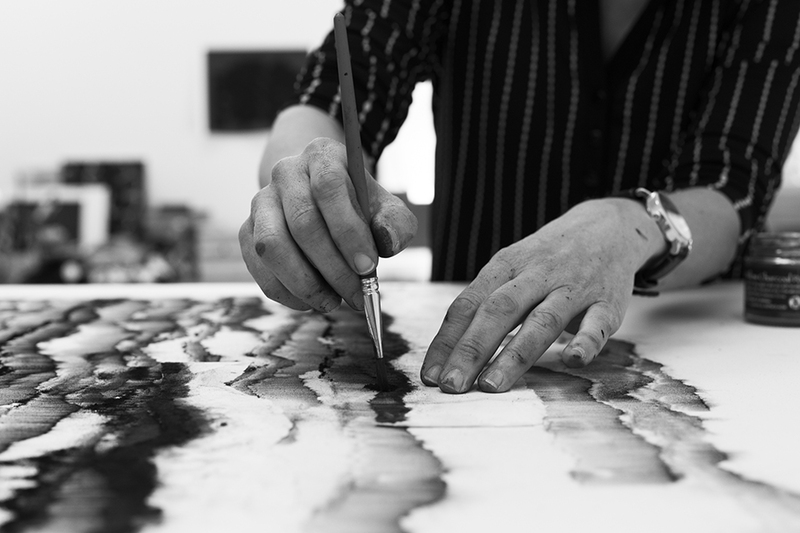 Artist Hilary Lloyd was appointed the inaugural Dorich House Fellow in autumn 2015. Dorich House Museum is located over three floors. Its principal ground and first floor spaces – a plaster studio, a modelling studio and a gallery – were originally devoted to the production and display of Gordine’s work. Above them, a more modest top floor apartment served the couple’s domestic needs. The Museum holds the world’s largest collection of Gordine’s work, which spans her artistic career. 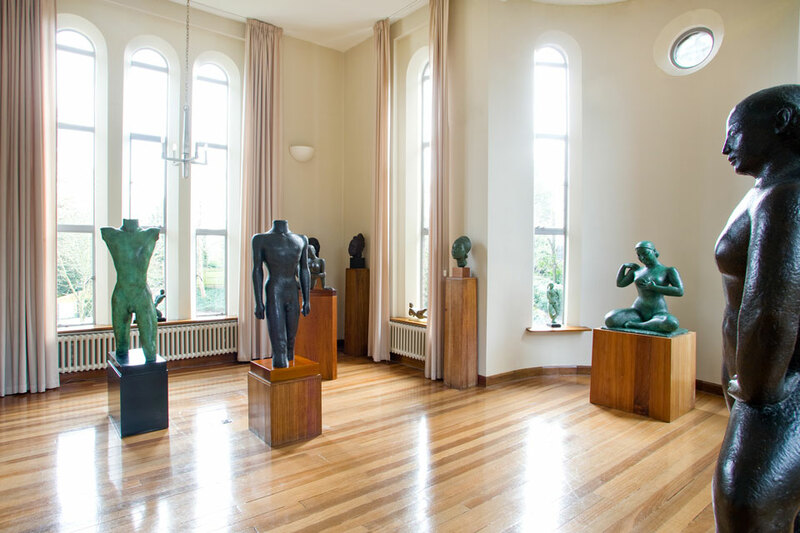 Alongside work completed at Dorich House from the mid-1930s are examples of her early paintings, drawings and sculptures, produced in Paris and south-east Asia from the late 1920s. Also on permanent display is an important collection of Russian art and artefacts, acquired by Gordine and Hare during their marriage. Visitors can enjoy the house and collections and, weather permitting, spectacular views from its roof terrace overlooking Richmond Park. Talented, charismatic and dedicated to her art, Dora Gordine was hailed in 1938 as ‘possibly the finest woman sculptor in the world’ and remained a major presence in European sculpture until the late 1960s. Born into a middle-class Jewish family in Libau, Latvia, she grew to adulthood in Tallinn, Estonia, where she first exhibited her work. 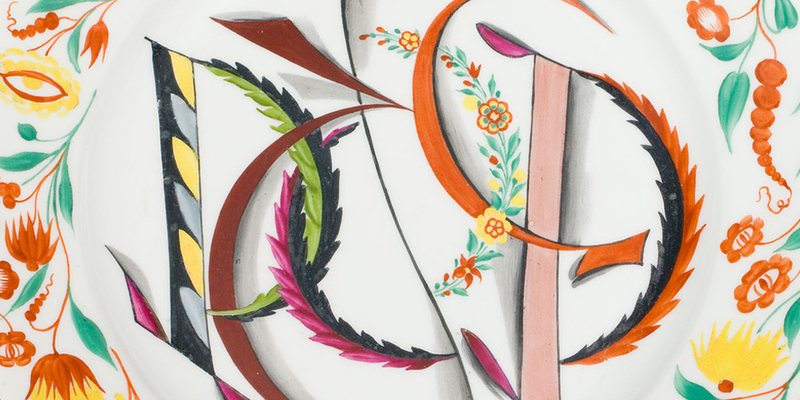 She moved to Paris in 1924, where she was employed to paint murals for the interior of the British pavilion for the Exposition Internationale des Arts Décoratifs et Industriels Modernes (1925). She also began to show work and in the summer of 1926 was invited to exhibit at the Salon de Tuileries, where she achieved critical acclaim with her bronze Head of a Chinaman (now on display at the Museum). Gordine pursued her career in London in the late 1920s, holding solo shows at London’s Leicester Galleries and the Flechtheim Gallery, Berlin. Her growing success allowed her to commission her first studio home in Paris, from Auguste Perret, one of the leading architects of the day. In 1930, encouraged by more far-flung artistic opportunities, Gordine left Europe for Singapore, where she was married later that same year. The marriage failed, but her time in south-east Asia was productive and her work of the early 1930s cemented her reputation as a sculptor of considerable talent. On her return to Europe, marriage to Richard Hare opened up a new social world and brought public and private commissions. Gordine continued to enjoy professional success until the 1960s, but after Hare’s sudden death in 1966 withdrew from the busy public life they had enjoyed together. She continued to work until her failing eyesight brought an end to her professional life and lived on in the house until her death in 1991. Richard Gilbert Hare was the second son of the fourth Earl of Listowel. A shy and sensitive child, with an interest in art, he was sent to Rugby School, where he initially struggled until the headmaster, William Vaughan, spotted his talent for academic work. Hare went on to read politics, philosophy and economics at Balliol College, Oxford (1925-9) and to study at the Sorbonne and Berlin University. He first met Gordine in 1926, when he was an undergraduate, and became an important early supporter of her career. His own early career, in the Diplomatic Service, was brief. He joined in 1930 and was posted as third secretary to the British Embassy in Paris and within a year resigned his post to travel. 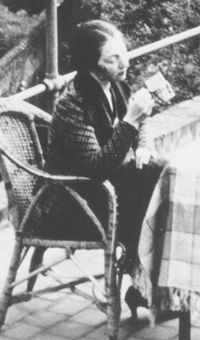 After his marriage to Gordine, Hare continued to pursue his interest in Russian art and culture and spent the Second World War working in the Ministry of Information, latterly as Director of the Anglo-Soviet Relations Division. He left his post in March 1946, when the Ministry was disbanded and through wartime associates obtained a research fellowship from the Rockefeller Foundation to study in the Russian literary archives at Stanford University. The couple spent time in California in 1947/8. On their return to London Hare was appointed lecturer in Russian literature at the School of Slavonic Studies at London University, where he went on to become a Professor of Russian Literature. 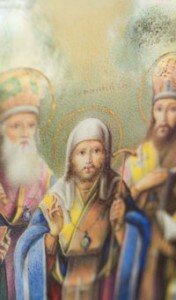 His book The Art and Artists of Russia was published in 1965. Hare died at Dorich House in 1966. 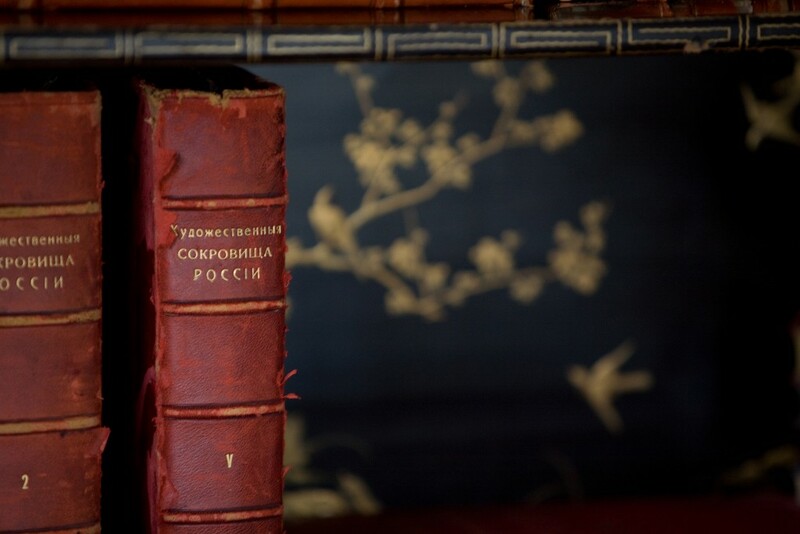 Over the course of their marriage, Hare and Gordine assembled a significant collection of Russian art and artefacts. 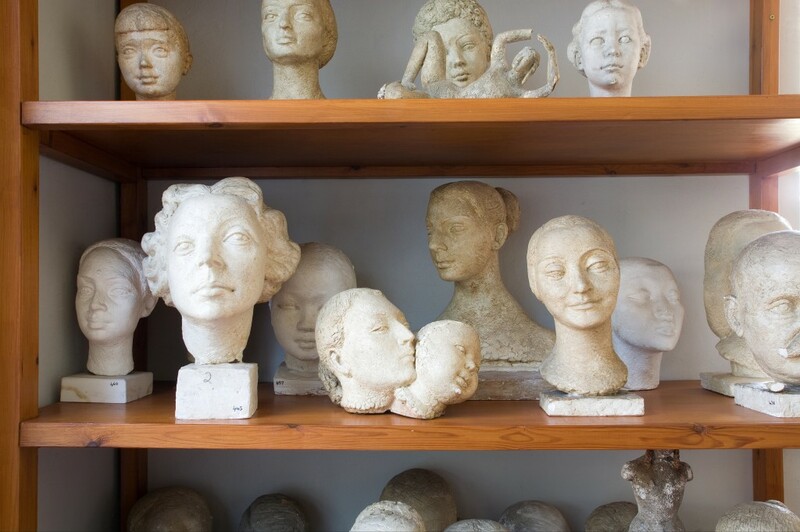 Part of that collection was sold at auction in the early 1990s to support the renovation of Dorich House, which had fallen into disrepair during Gordine’s later years. The rest of the collection, on display at the Museum today, includes icons, paintings, ceramics, glassware, metalwork, folk art and furniture, dating from the early 18th century to the early 20th century. While Hare’s impeccable taste and scholarship are reflected in rarer items, which he acquired from auctions, private collectors and visits to Russia, collecting was also a joint enterprise and the couple made regular trips to Europe to hunt for new pieces in the years following the Second World War.